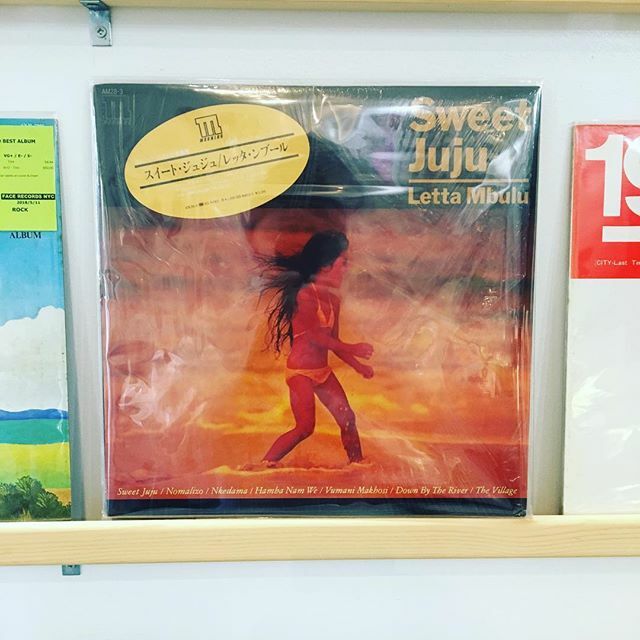 Letta Mbulu / Sweet Juju has arrived in FACE RECORDS NYC. Letta Mbulu / Down by the river has arrived in FACE RECORDS NYC. Previous Post Happy End’s good titles have arrived FACE RECORDS NYC. Next Post We have good Japanese titles.